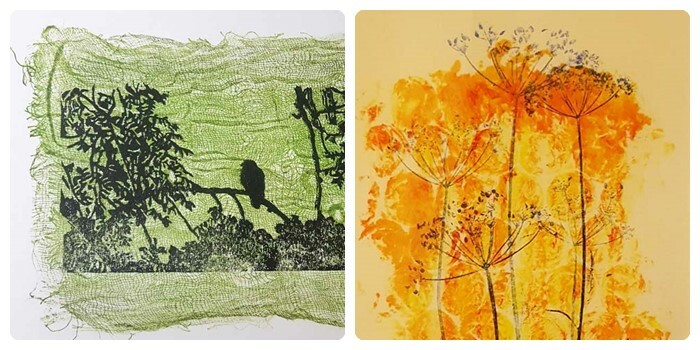 Maggie is inspired by patterns and textures in nature. 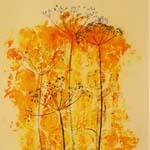 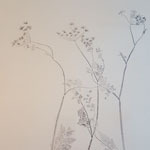 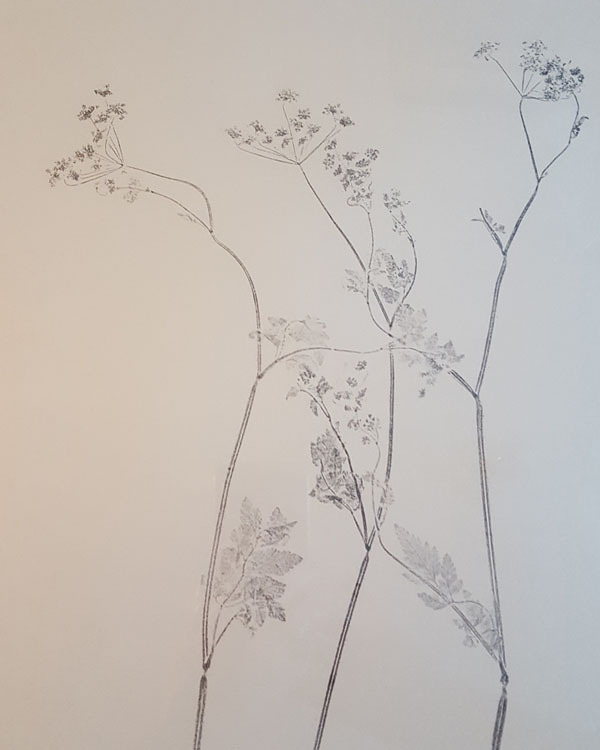 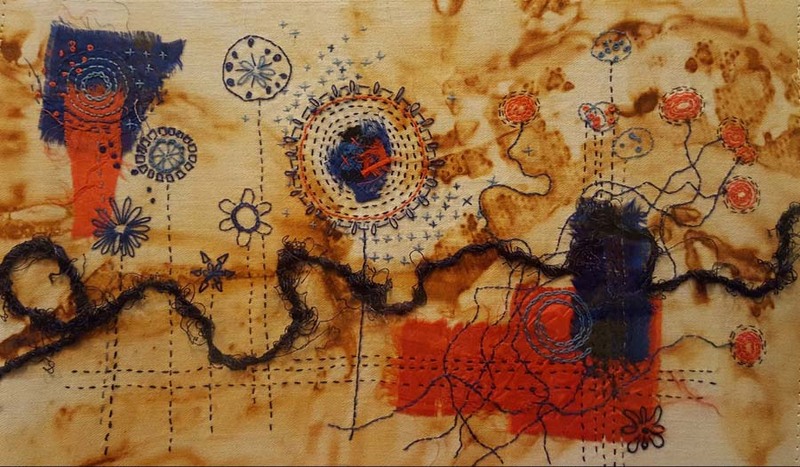 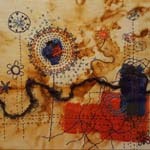 Seed pods and seed heads feature heavily in her work and she returns to these time after time. 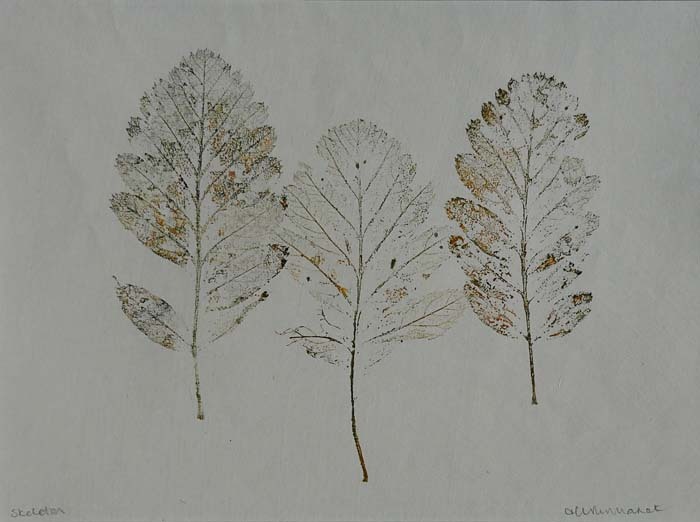 Nature is a big influence in her work. 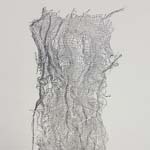 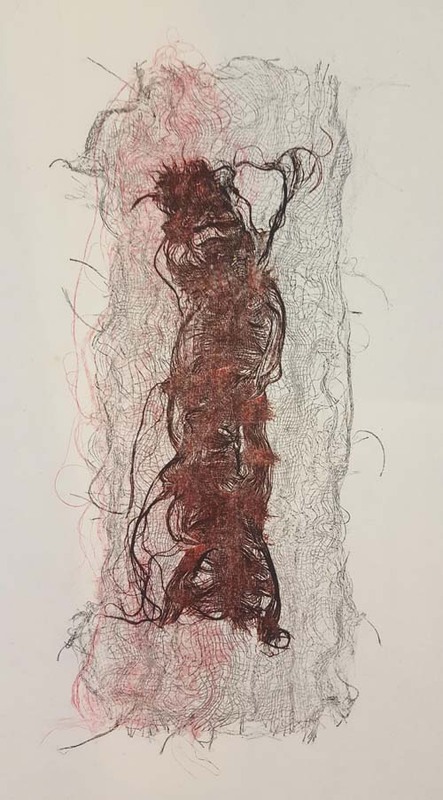 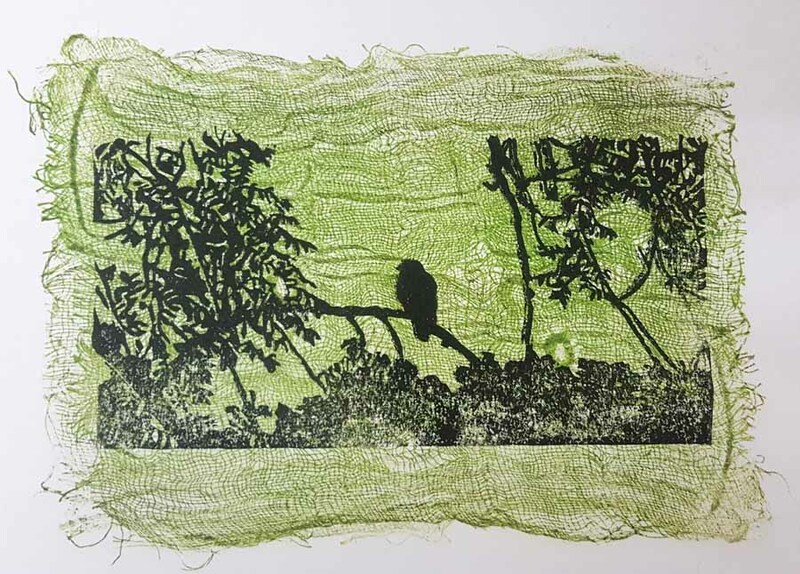 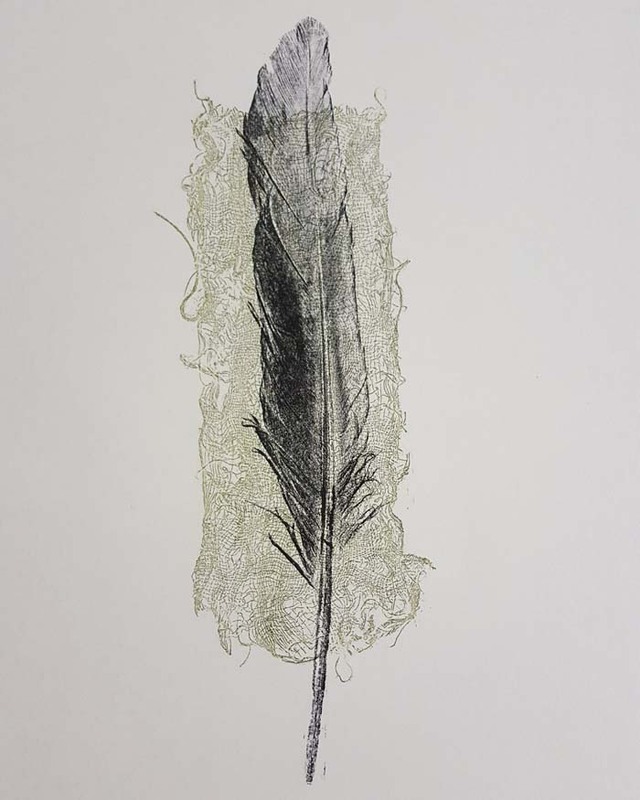 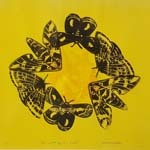 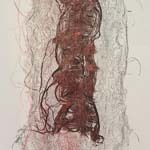 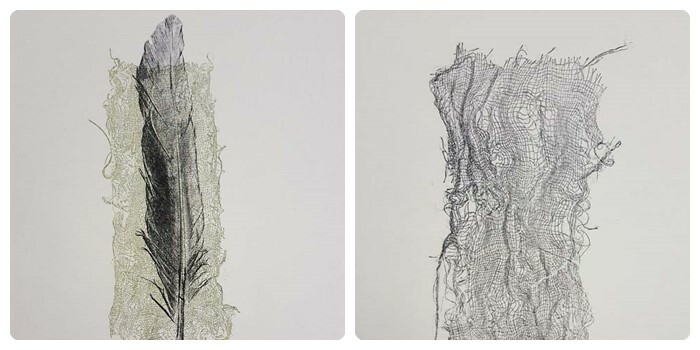 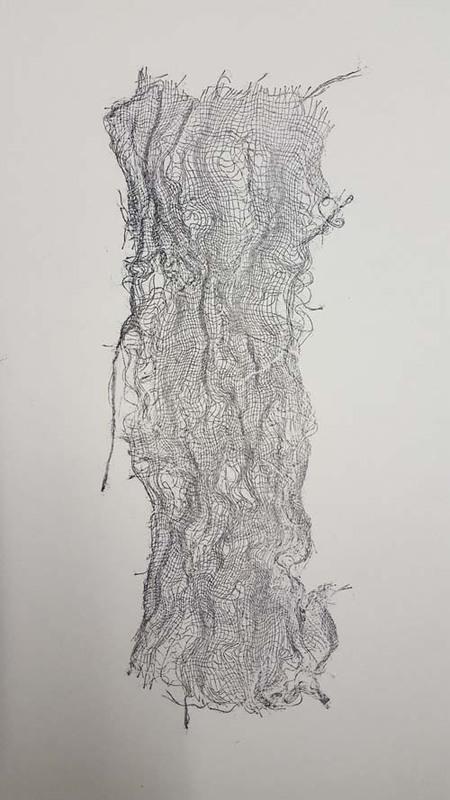 She likes her work to evolve and she has recently been printing using natural materials. 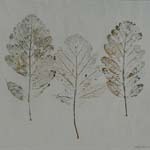 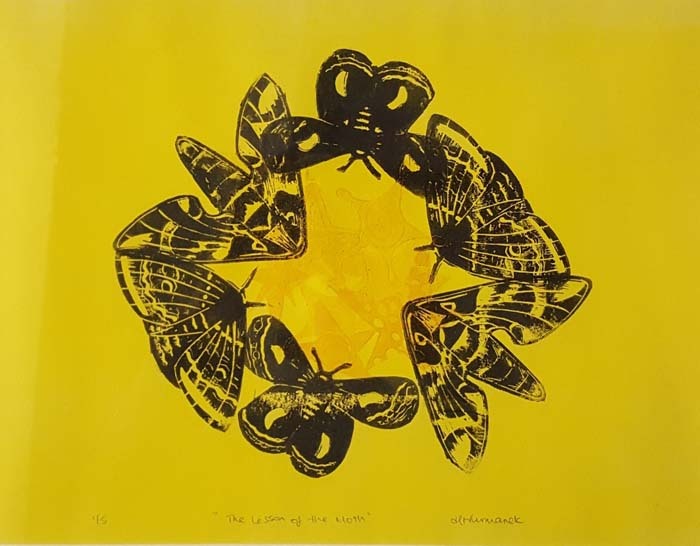 All of these prints have a uniqueness to them as the natural materials have a short life and therefore each print is subtly different with a limited number of prints. 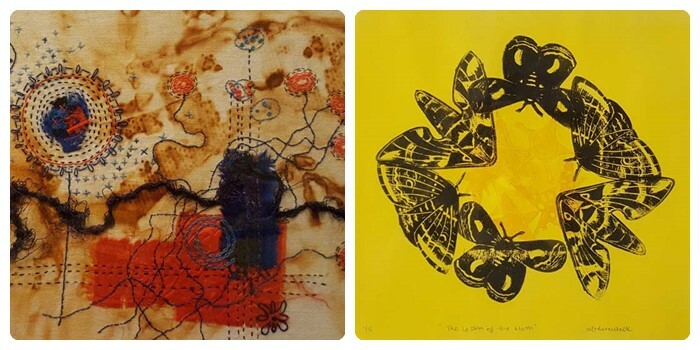 Most of her printing is either very limited print runs or one-off pieces. 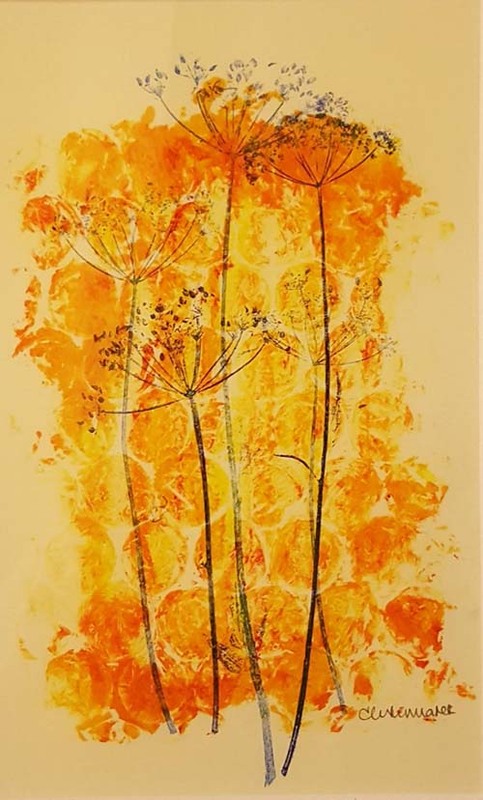 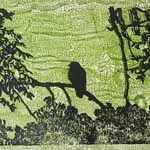 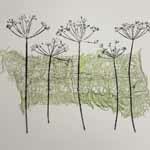 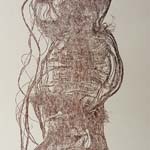 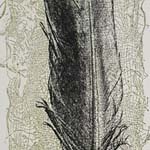 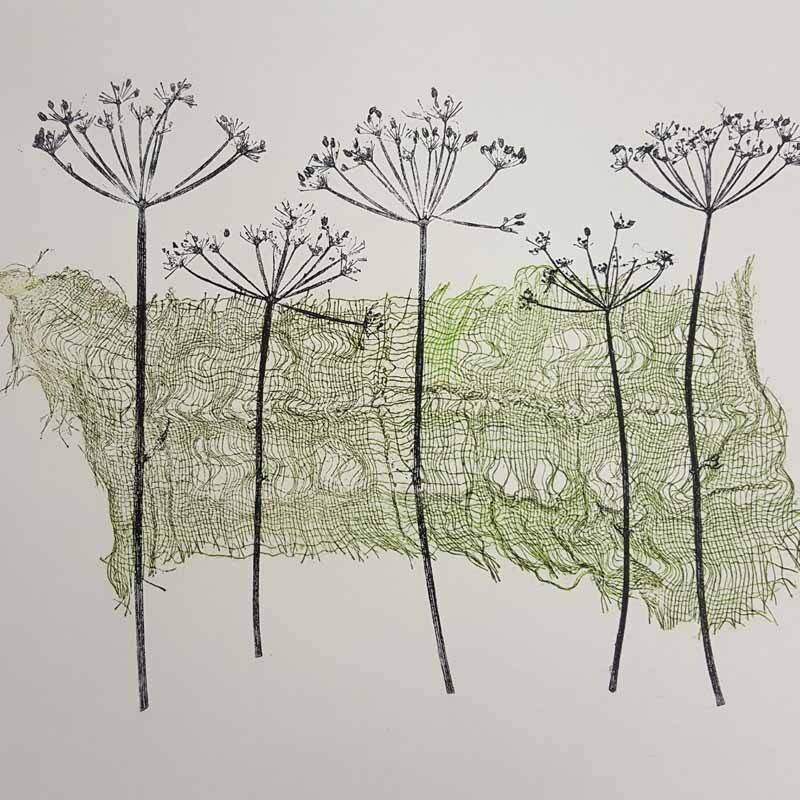 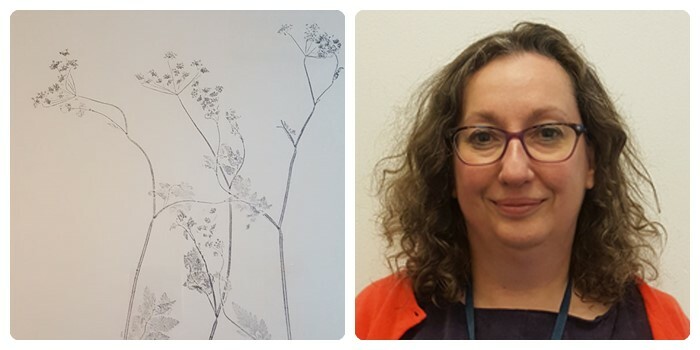 Maggie works in lino printing, monoprinting, copper, silver, enamel and textiles.